Chew Sticks - Cherry - 1 Lb. Chew Sticks - Grape - 1 Lb. Chew Sticks - Natural - 1 Lb. Chew Sticks - Peppermint - 1 Lb. Chew Sticks - Strawberry - 1 Lb. 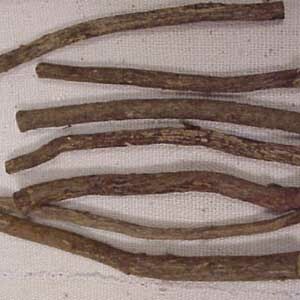 Chew Sticks - Vanilla-1 Lb. Dead Sea Salt : Lavender - 4 oz. 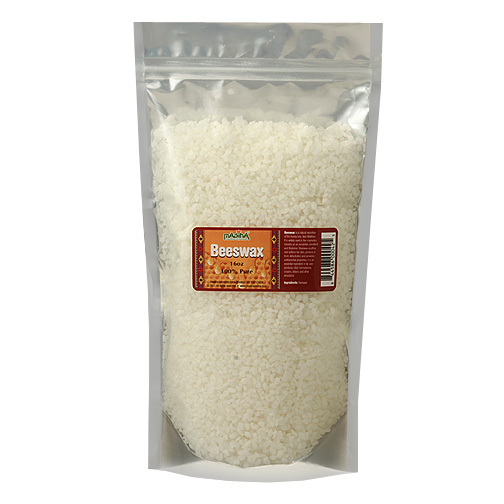 Dead Sea Salt : Natural - 4 oz. Dead Sea Salt : Peppermint - 4 oz.